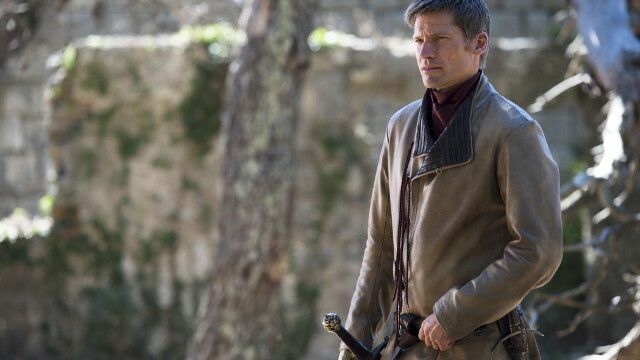 As the end of HBO’s Game of Thrones approaches, Nikolaj Coster-Waldau is probably filling Jaime Lannister’s boots for the last time . His character has come a long way since he appeared in Winterfell for the first time. The Danish actor, though, hasn’t always been so thrilled about the transposition of George R. R. Martin’s saga. Recently Coster-Waldau revealed to James Corden on Wednesday’s Late Late Show that initially he thought the adaptation was “unbelievably bad”. Moreover, the actor said that the HBO drama saw the light only thanks to Richard Plepler. The former Chairman and Chief Executive Officer of HBO was the only person enthusiastic about that story. After the pilot was reshot, the show gained more consensus and the rest is in the history books. Eventually, he was the one who got it right. Game of Thrones‘ eighth and final season will premiere April 14 on HBO. Check the video out here below, then let us know your thoughts about it in comments.